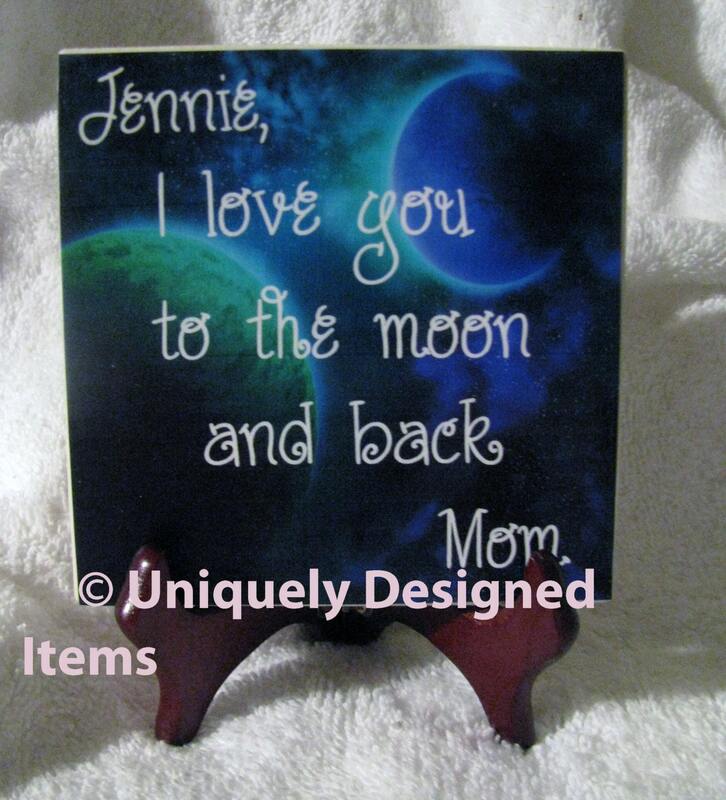 or a great gift for your sweetheart in her college dorm! Or your child. 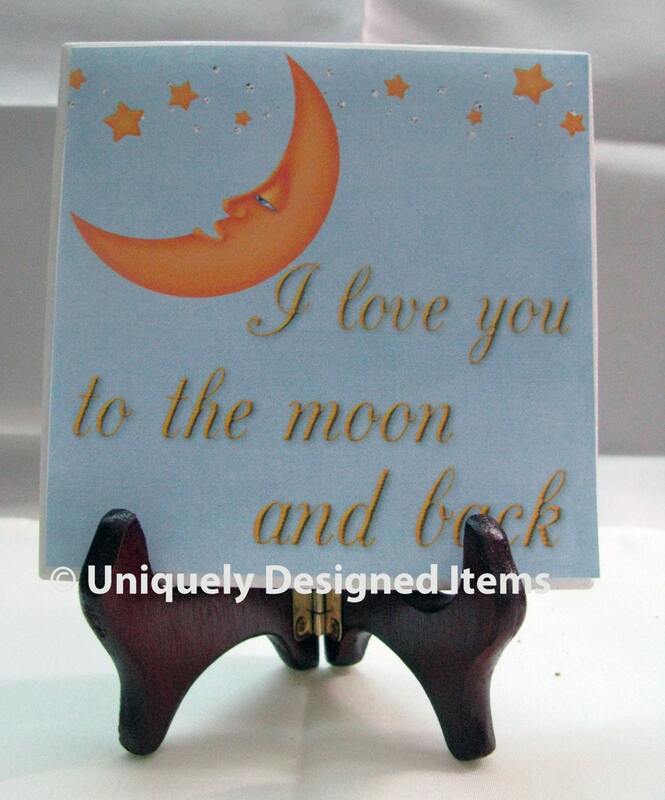 It doesn't matter who it is, I love you to the moon and back is a wonderful gift to give! Please contact me for postage if its not listed. Or any other questions.